With every new Android phone arrive brand new wallpapers, well, most of the time. Sony usually launched new live wallpapers as well along with its new Xperia flagships. Although that trend has taken a downhill road much like the companies sales figures. But what do you know, this year some pretty amazing live wallpapers are coming straight from Google. 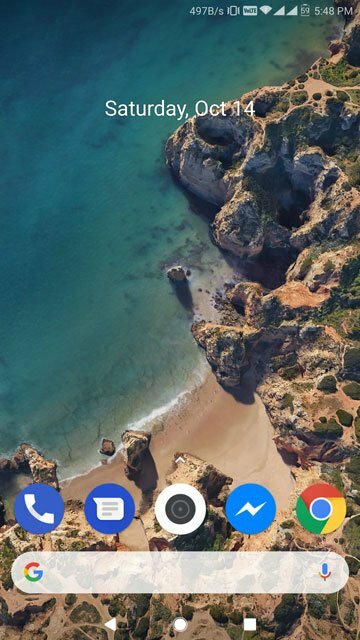 The Pixel 2 and Pixel 2 XL ship with some beautiful live wallpapers if you hadn’t previously noticed. 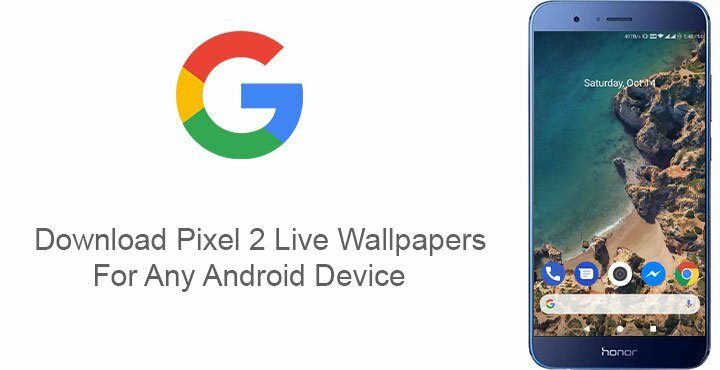 I couldn’t be more excited to tell you that you can now download the Pixel 2 live wallpapers. We’ve been seeing a lot of stuff from the Google Pixel 2 lately. 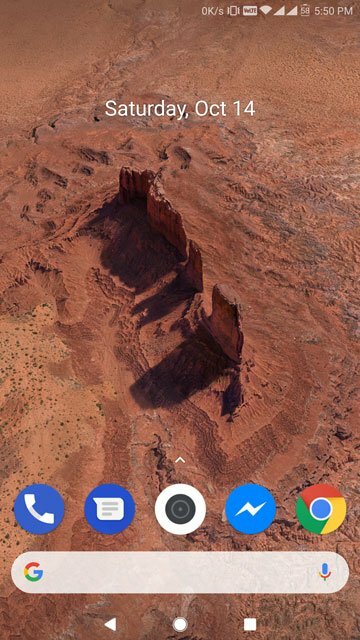 It has hardly been a day since the latest Pixel Launcher from the Pixel 2 was ported to work on every Android device. With the Pixel 2 look complete on my device, there was still something missing. Didn’t take me long to figure out what. That nice 3D beach scene with subtly animated waves crashing at the shore. 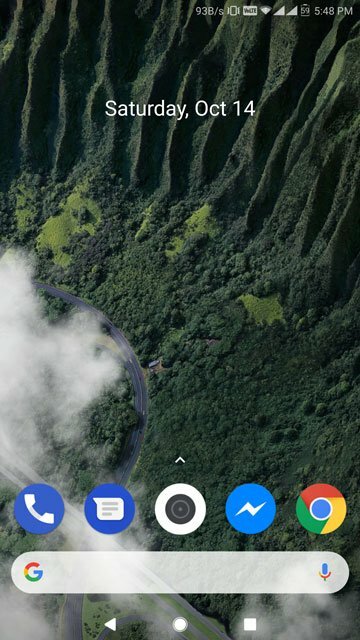 The Live Wallpapers from the Pixel 2 were nowhere on the internet. I figured it was only a matter of time until we could get our hands on them. And now we do. All thanks to XDA developer Pranav Pandey who has managed to port these live wallpapers for all Android devices. The wallpapers are all in the form of one big APK file, approximately 146MB. I’ve tested them and can confirm that they work on devices running Android 7.0 and above. 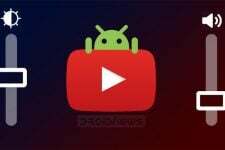 Compatibility with devices running lower versions of Android is a question mark. I don’t have any devices running Android 6.0 Marshmallow so we couldn’t test it. The developer though says that some of the wallpapers do work on Marshmallow, while some don’t. That might also be the case on some Android Nougat devices. You’d have to test it out yourself. Bugs are expected, however, because the port is still in a beta stage. A couple of bugs and crashes should not a big deal. If they are, I’d suggest you wait for the stable version to release. A user has reported wallpapers like “A walk in the clouds” and “the salat” to be working on an HTC device running Android Marshmallow. Android 8.0 Oreo seems to be the most compatible Android version for now. 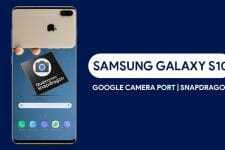 Some devices may exhibit lag and unresponsiveness upon applying the wallpapers. Nevertheless, any bugs and crashes shall be fixed in future updates. Unlike a lot of other live wallpapers out there, the Pixwallpapersve wallpapers are rather subtle. When you think about it, neither the original Pixel nor the second generation of Pixel devices is flashy either. Beauty in subtlety seems to be Google’s approach here and I don’t know about the phones, but these wallpapers are damn amazing. Here’s a rundown of all the different kinds of wallpapers included in the ported APK, straight from the developer. Touch wind patterns swirl and twirl in real time, based on your location. Installing the wallpapers is quite simple. 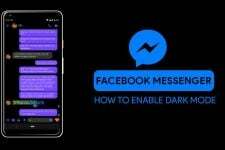 Download the APK from the link provided above. Tap on the download complete notification and then select INSTALL. The wallpapers will be installed. You won’t see a new app icon in your app drawer or anything but you can apply the wallpapers from your home screen. Just long press on an empty area on your home screen and select Wallpapers. Then select and apply the wallpaper you want just like you would apply any other Live wallpaper.